Dealing with Empty Nest Syndrome : A Very Major Life Transition! 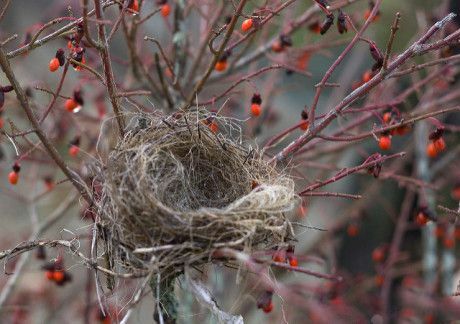 Dealing with empty nest syndrome often doesn’t get the respect it deserves in psychology and psychotherapy circles. It often gets treated rather indulgently, as if the pain associated with children growing up and leaving the family home is really about parents who just need to mature and get on with life. The only thing wrong with that idea is that it’s completely false. As psychotherapy, the idea that empty nester parents “just need to get over it” would betray a real lack of understanding of the power of the psychic forces that are at play in the drama of parenting. Parenting is highly involving and emotional. Our culture places many demands on parents, even before the child arrives. The process which many parents go through prior to the arrival of a child is intense indeed. The birth process itself is extremely demanding and involving for parents. When the child arrives, in today’s world, a whole vast array of challenges open up before the parents. Developing social skills, successfully, navigating the various stages of development, completing all the stages of education, fostering interests and extra-curricular activities, helping the teen gain some orientation around sexual and relationship issues, gaining some sense of vocational direction and possible post-secondary studies, getting finances in order to make those studies possible — the list goes on and on! A tremendous investment of feeling, effort and value is required of the parent, whether mother or father. 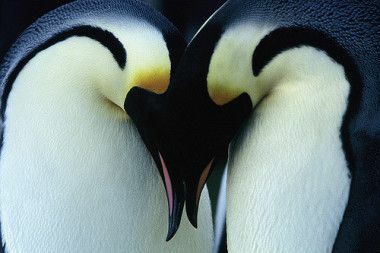 The deposit of mankind’s whole ancestral experience — so rich in emotional imagery…. has exalted this group of archetypes into the supreme regulating principles of religious and even political life. The same, it almost goes without saying, is true of family life –and, at certain stages in life, the life of the individual. When these parental archetypes truly manifest in our lives — as they do for very many parents — they call upon us for a tremendous investment of self and energy, often, for many parents, virtually without limit. So we make this huge investment, we’re all in — and the child does well and grows up. What then? Who Am I, Post Empty Nest? Given the tremendous investment of the self that goes into parenting, depth psychotherapists cannot be surprised that, when the child reaches a point of no longer needing this kind of intense parental involvement, and is even at the point of moving geographically out of the house, the parent often suffers a profound sense of loss. This may include an actual loss of identity. So the major life transition of the post empty nest parent may very well be about finding post-parental meaning, identity and purpose. How shall I give birth? How shall I be potent? The answers to these questions take a myriad of forms, and although they are archetypal in nature, they may lead us more and more into our unique individuality. The major life transition known as the empty nest requires that we metabolize the past, digesting our experience as parents. It requires that we celebrate all the good things that we have experienced with our children to date, acknowledging the changes in our relationships with our children, as we move into the future. As with all good depth psychotherapy , we are called to move into our future with feeling, questing for creative ways to respond and to discover the meaning in our emerging lives.